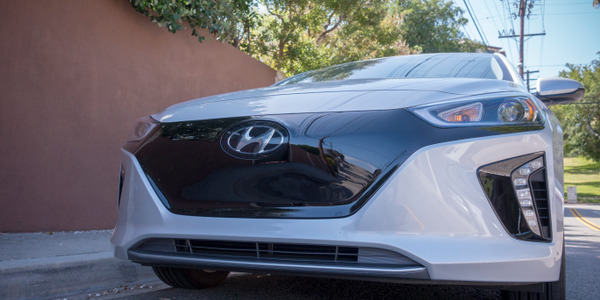 Hyundai has added a third model to the Ioniq platform of electric variants for the 2018 model year. 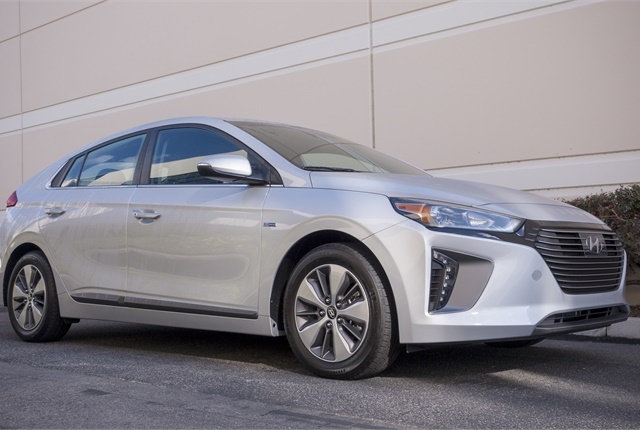 The 2018 Ioniq Plug-in Hybrid offers the “range anxious” a compelling choice — pure electric range of 29 miles and a total range, when combined with the internal combustion engine (ICE), of more than 650 miles. 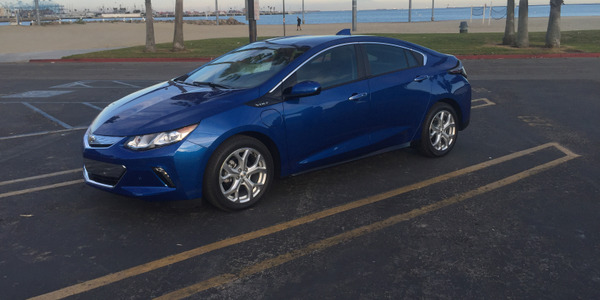 The first inclination would be to compare the Ioniq Plug-in Hybrid to the sales leader of this small subset of EV/ICE models, the Chevrolet Volt. 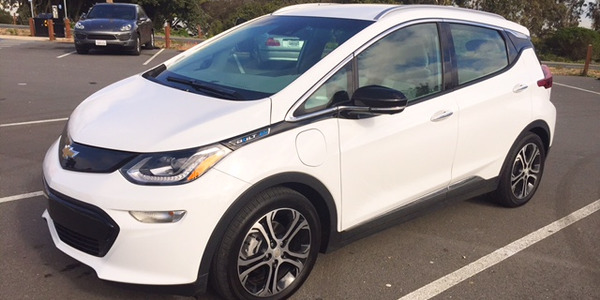 While total battery-only range for the Hyundai falls short of the 2018 Chevrolet Volt’s 53 miles, the Ioniq Plug-In Hybrid bests the Volt on total range (650 to 420 miles) and MSRP. 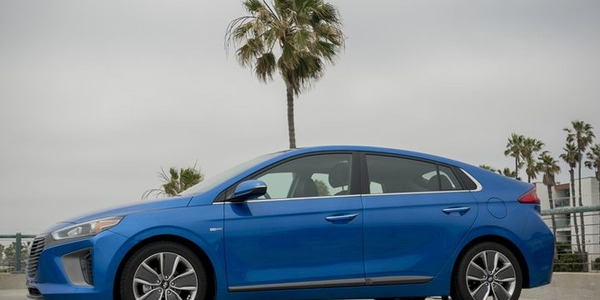 At $24,950 suggested retail (not including federal tax credits), the Ioniq Plug-in Hybrid is the least expensive model on the market to offer electric-only range, coming in at about $9,000 less than the Volt and only a few thousand dollars more than its sister Ioniq hybrid. 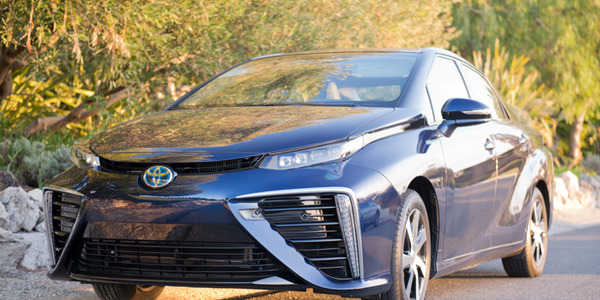 The Ioniq family boasts a sleek look and an industry-leading .24 coefficient of drag, yet those aerodynamics disguise more space than expected. 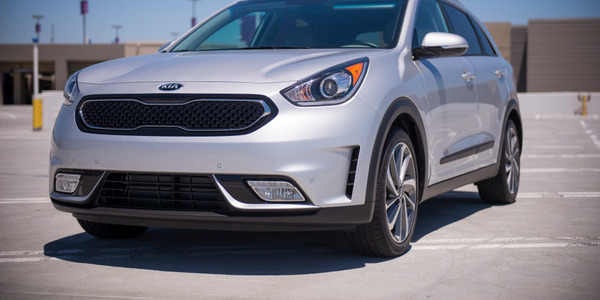 While I found the Ioniq Plug-in Hybrid’s backseat small for adults, the model’s overall dimensions beat the Volt in overall passenger volume, including front and rear head and leg room, and trunk volume. 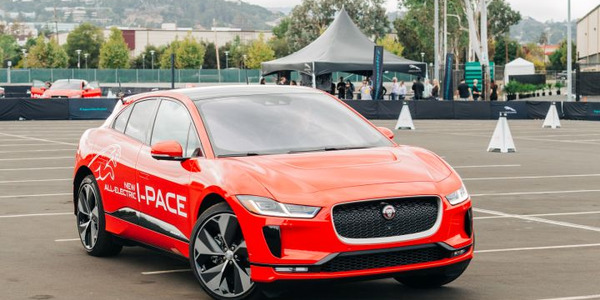 Nearing depletion of the pure-electric battery charge, I tried to discern the changeover to the gas engine as well as a change in driving dynamics. 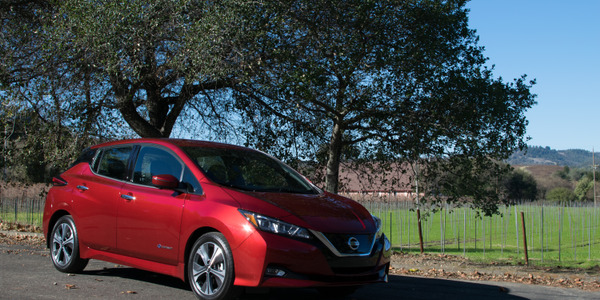 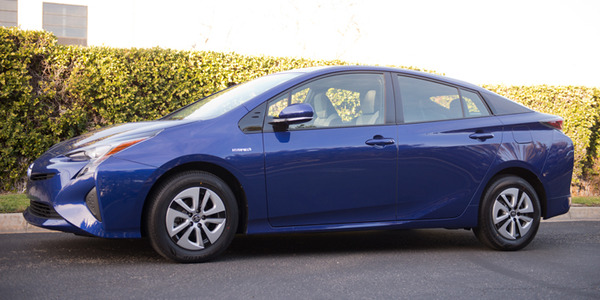 Would the low-end EV torque give way to typical economy car shift lag and lack of power? 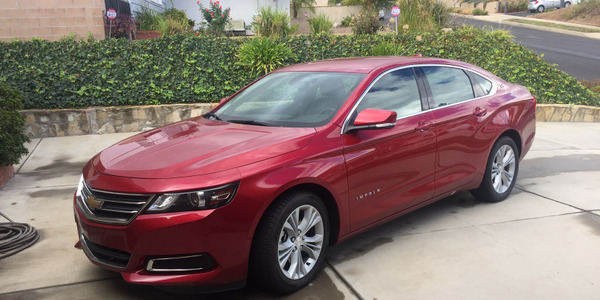 The six-speed double clutch-transmission tailored to the hybrid battery took care of those worries, and this performance belies the four cylinder’s 1.6L, 104 hp specs. 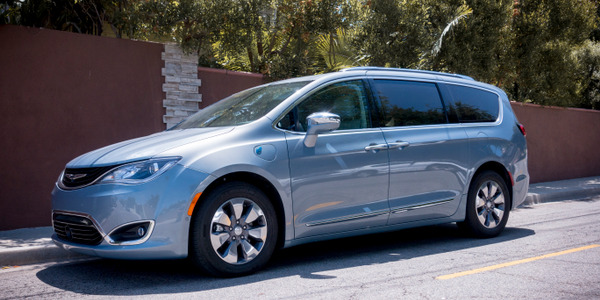 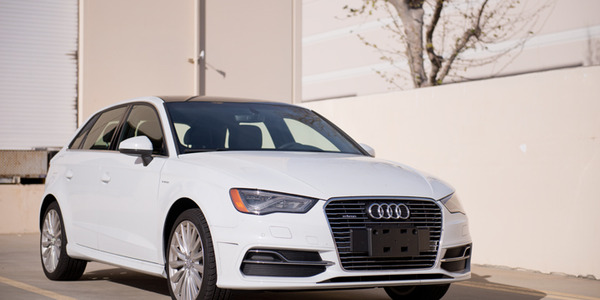 The Ionic Plug-in Hybrid offers plenty of standard features for the base model, including connectivity through Apple CarPlay and Android Auto, as well as wireless charging for smartphones. 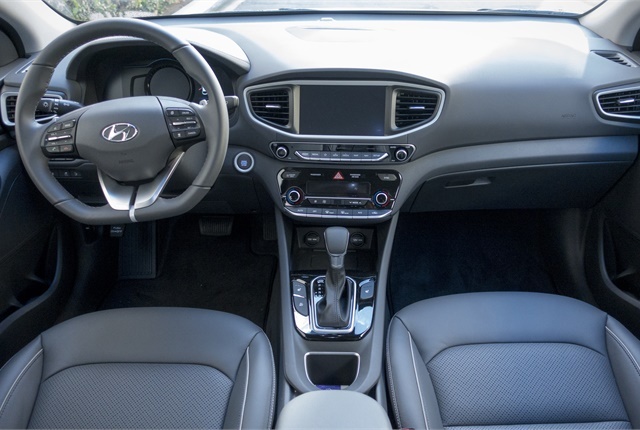 The high-definition 7-inch information cluster controls the cabin’s ecosystem. 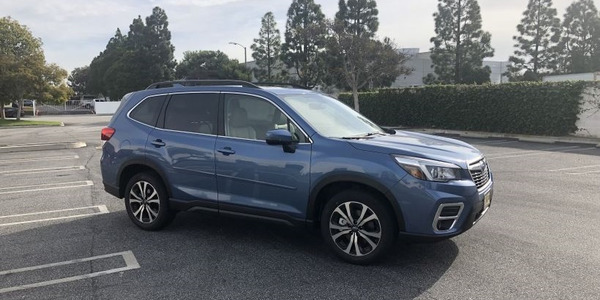 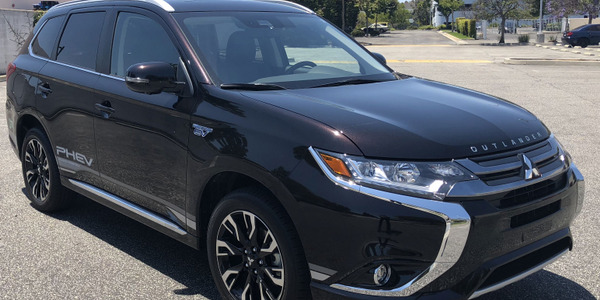 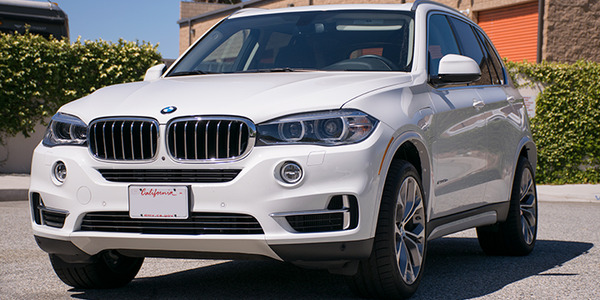 Upgrading to the Limited trim provides a safety suite that includes automatic emergency braking, blind spot detection, rear cross-traffic alert, and lane-change assist, as well as LED headlights and leather seats.